pp70 is available in three standard sizes 126cm, 140cm, and by special order 154cm. All all come with an extension mechanism for up to 3-5 leaves and supporting legs as standard. Wegner designed pp70 especially for PP Møbler in 1975, because he thought that many of his chairs lacked a suitable table of high quality. 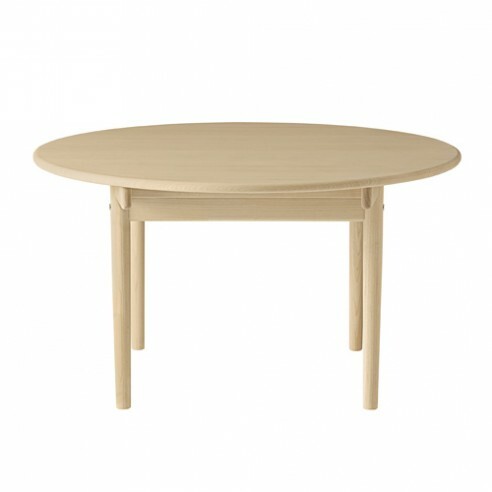 The idea behind this table was to create a simple and genuine, round dining table that would honour the uncompromising philosophy of woodwork as practiced by PP Møbler.